Having been a language teacher to Korean students for almost half a year had made me steer away from Korean food. No offense, it's just that I don't like eating spicy food. 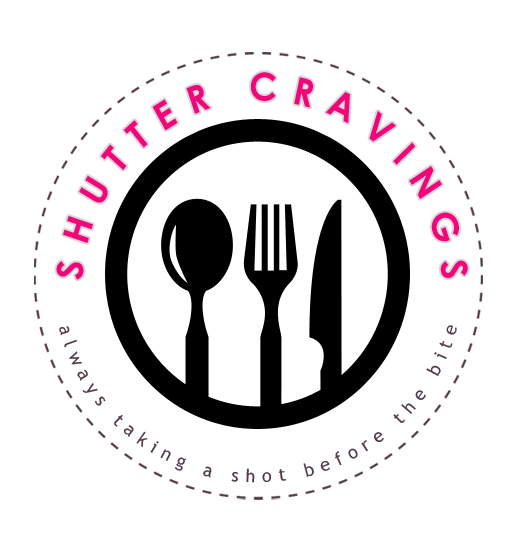 From what I have experienced in my previous Korean employer, almost every food I tasted is too hot and spicy. 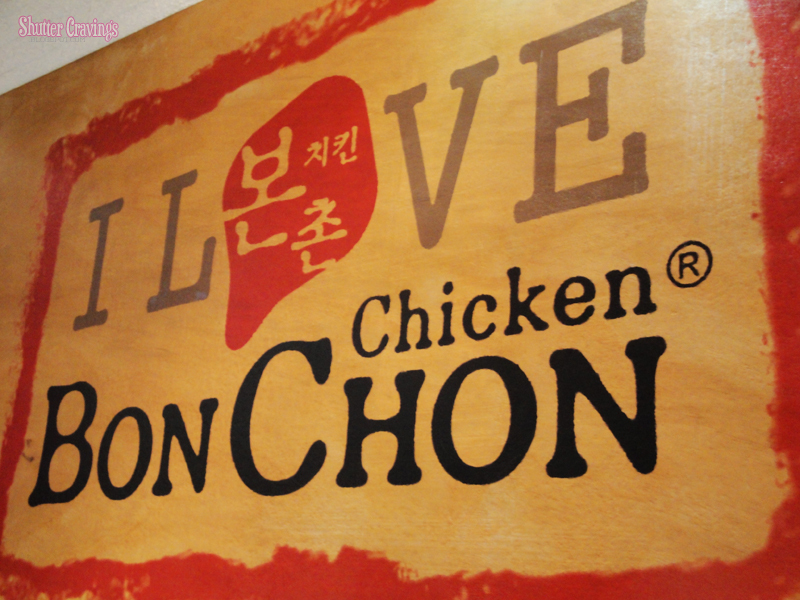 But when I heard about a lot of positive raves about the Bon Chon Chicken, I couldn't help but get curious and later on indulge myself (and thy boyfriend) to have a taste of the much-hyped Korean chicken delight. 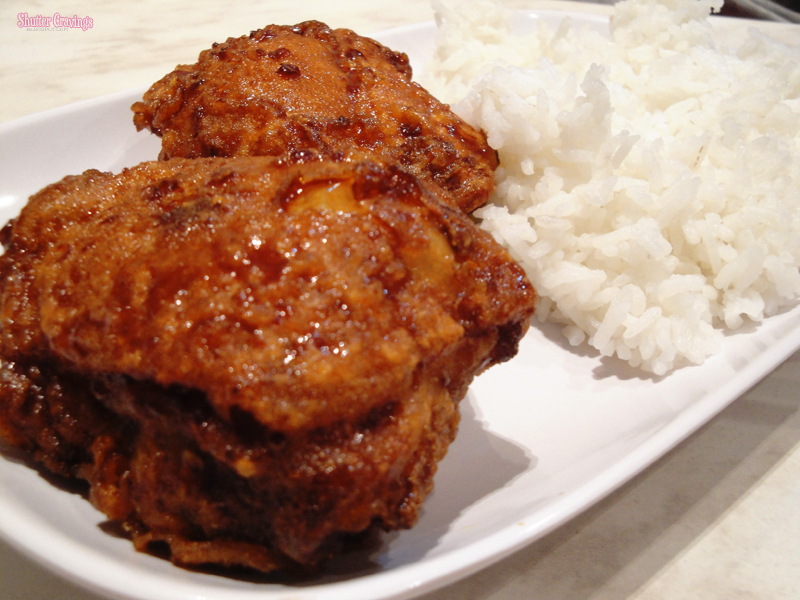 The chicken pieces were coated with a glistening reddish brown spicy sauce just enough to cover the chicken. 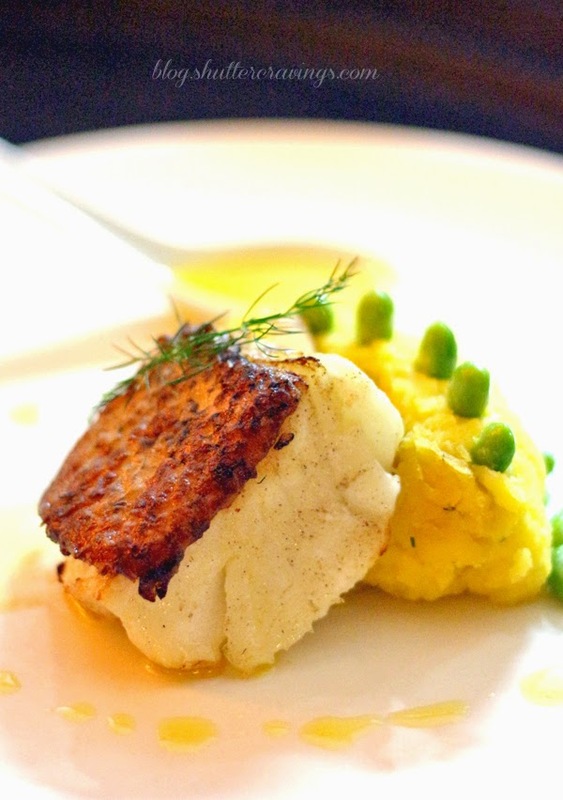 The skin was crunchy and tasty and much to my delight, the spiciness doesn't overwhelm. The meat is also juicy, flavorful and tender in every bite. The Beef Bulgogi is made up of stir-fried beef strips and onions mixed with a flavorful sauce. The beef strips are cooked tenderly. One thing though, I think I could taste more onion than beef strips in this serving. I also find the dish not too spicy, which is also pleasing to my palate. 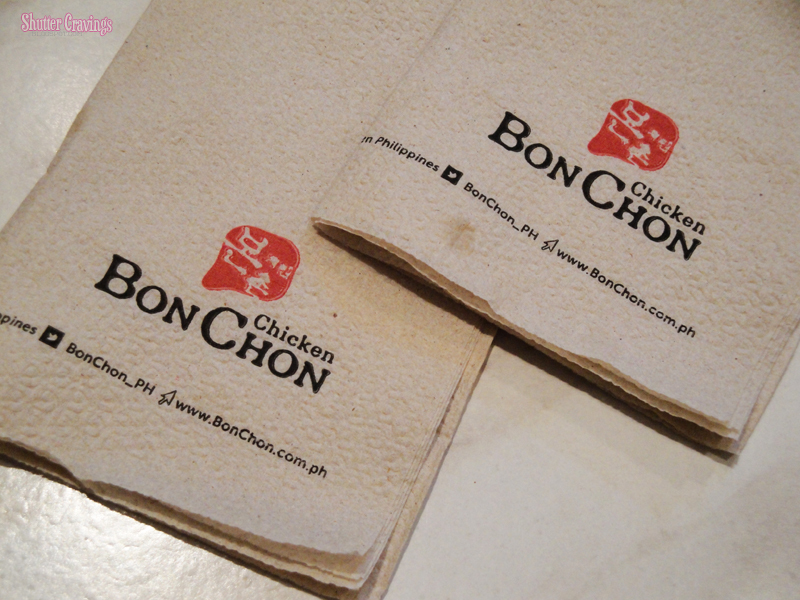 At first look, I thought Bon Chon was just similar to any other fast food chains serving fried chicken in the market. The main difference is that their fried chicken has a distinct taste which truly spells Korean delight in a sweet and spicy way. One meal may cost more than the other fast food chains, but I tell you, you get what you paid for. Truly, as of the moment, this restaurant deserve the hypes it gets from its happy customers. 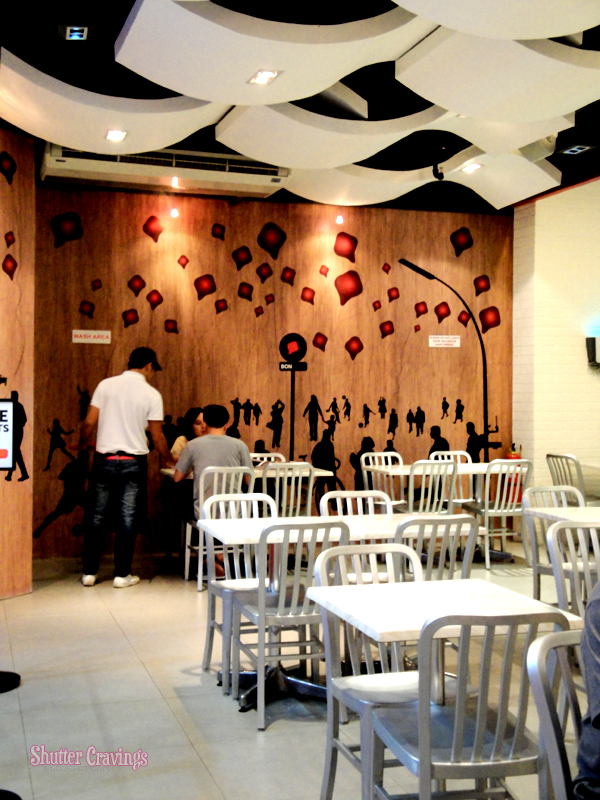 Bon Chon is currently serving in SM City Annex and Abreeza Mall. 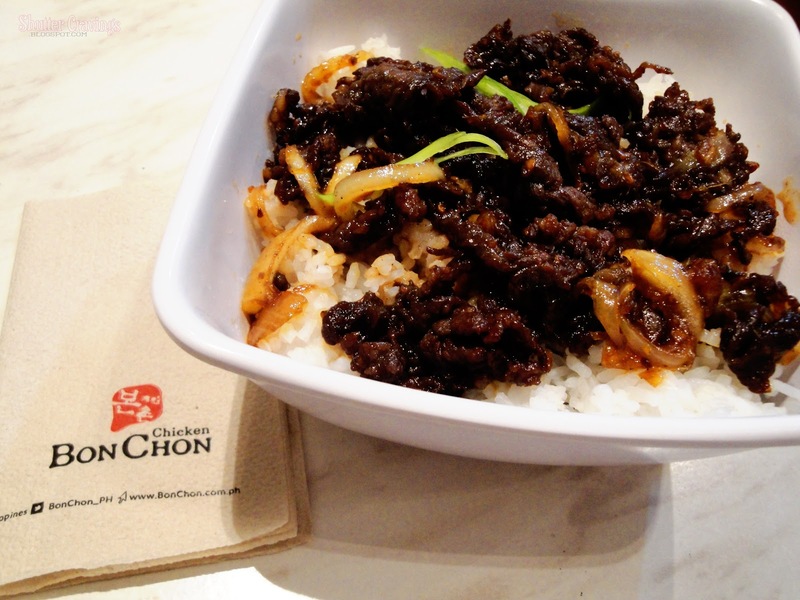 Have you tried Bon Chon? 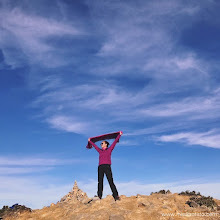 Tell me your thoughts!